Super Value. 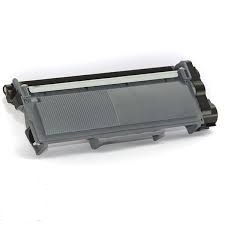 "Extra High Yield" Compatible New TN2230 Brother compatible Black toner cartridge. Page yield 2,600 -vs- Brother 1,200. Twice the pages & still less than a genuine TN2230, a bargain ! 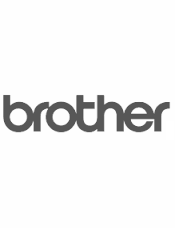 For Brother models DCP 7055, 7060D, 7065DN; HL 2130, 2132, 2240D, 2242D, 2250DN, 2270DW; MFC 7360N, 7362, 7460DN, 7860DW, FAX 2840, FAX 2950. 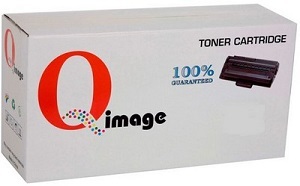 Brother compatible TN2230 High Yield toner cartridge. Prompt same day courier dispatch.